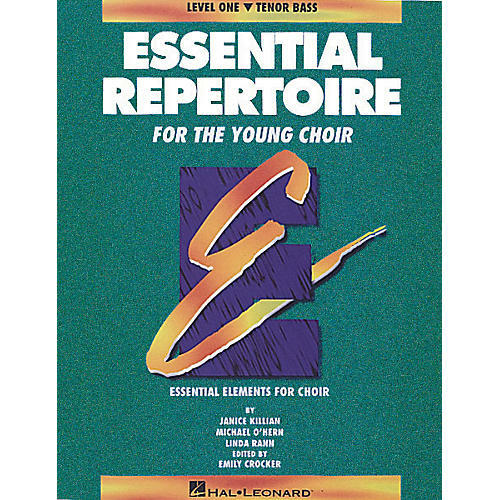 CDs include full recordings of all selections in Essential Repertoire for the Young Choir (Level 1 Tenor Bass) with tenor and bass each in a part predominant mix. Students may study their own part with the other parts in the background. Ideal for section practice and individual study.